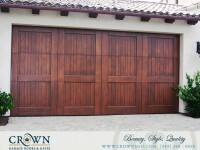 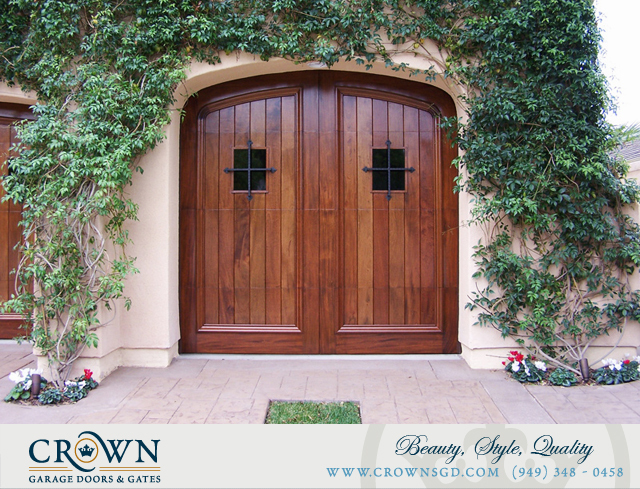 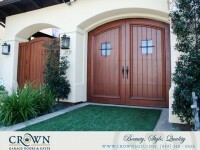 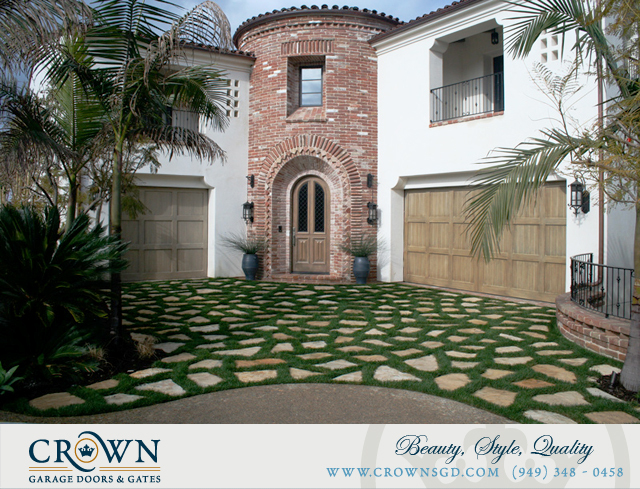 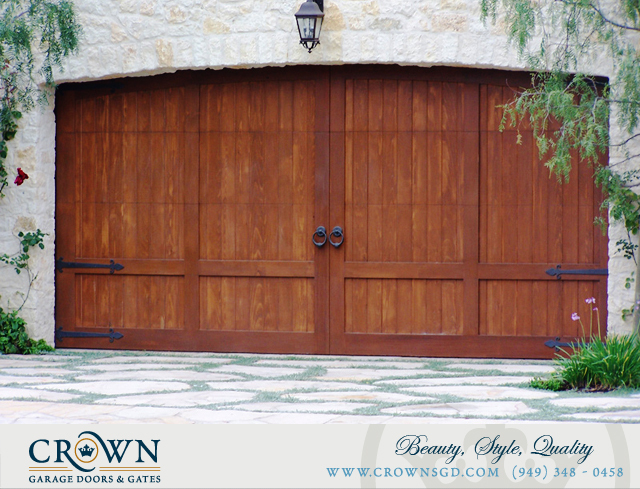 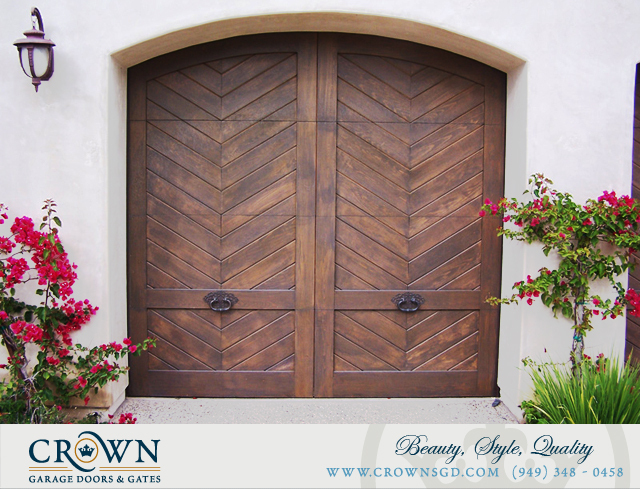 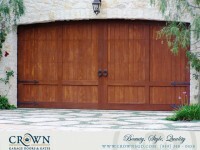 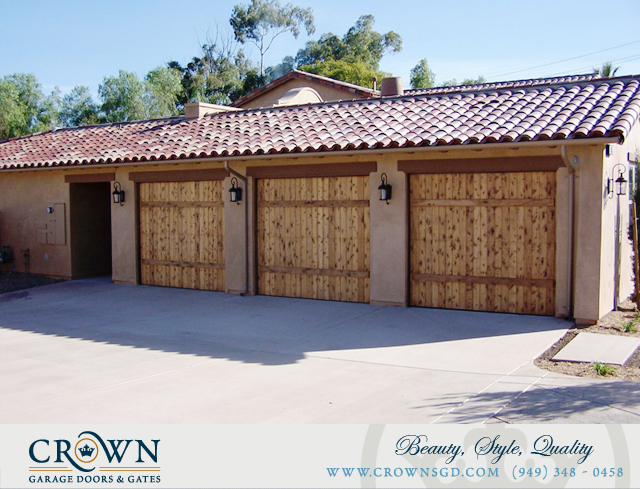 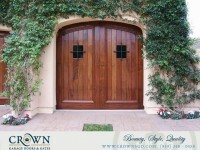 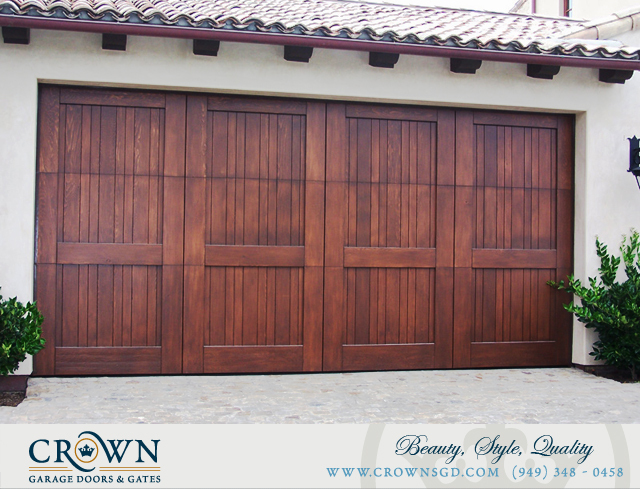 Bring the warmth of authentic Spanish Architecture to your home with a Crown door or gate. 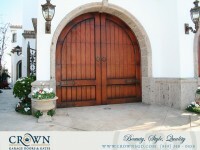 Whether it’s all wood or wood with wrought iron, your Spanish villa will never truly be complete without these features. 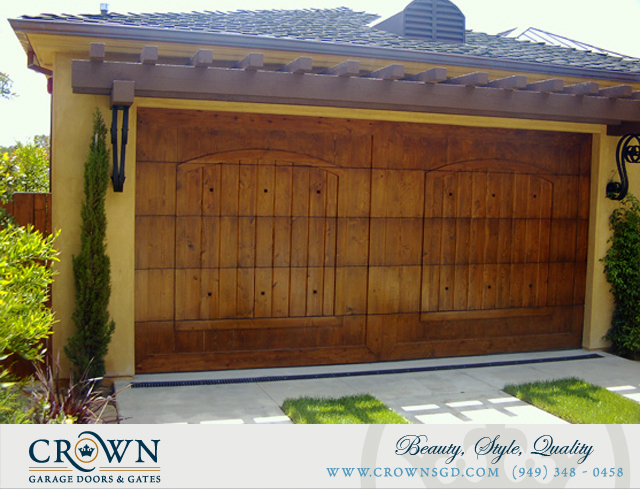 Let the old world Mexican Hacienda style give your home years of lasting warmth and beauty with one of Crown classic designs.